CONTRACTORFIND.co.za™ is proud to showcase only the best, registered and certified Airconditioning Installers in Pietermaritzburg. Need qualified Airconditioning Installers for the job? CONTRACTORFIND.co.za™ is the place to find them! 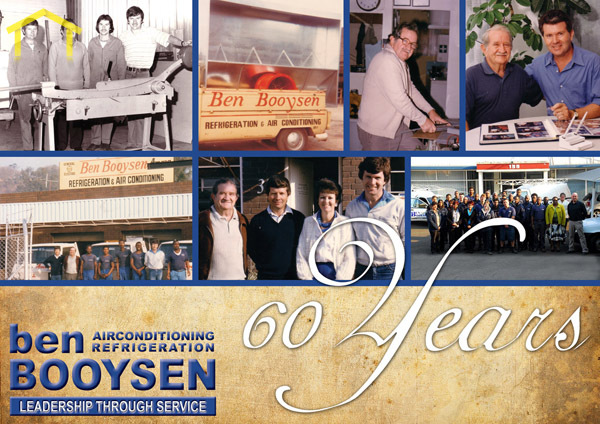 All the listed Airconditioning Installers below have been screened and certified, ensuring that their service and quality is the best in Pietermaritzburg. 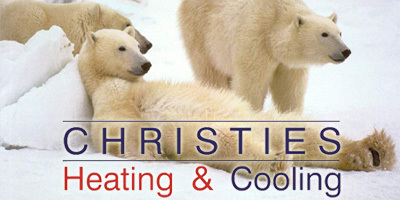 Find the top Airconditioning Installers in Pietermaritzburg now. Supplying and installing quality air-conditioning for heating and cooling, ventilation, refrigeration and the dehumidification of indoor air for thermal comfort. 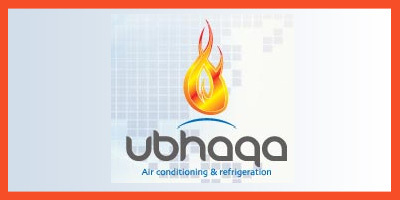 Ubhaqa Air Conditioning & Refrigeration Sales, Repairs, Service, Installations Of Airconditioning & Refrigeration Equipment. 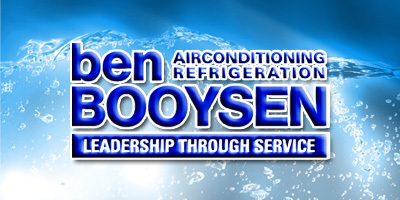 We service the PMB & Midlands areas for airconditioning, refrigeration, heat pumps, heating equipment & systems. 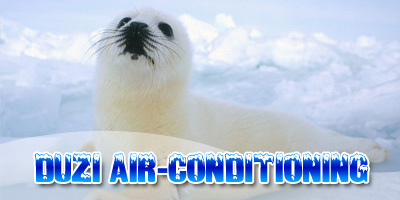 Airconditioning Specialists, All Units Installed By Qualified Inhouse Technicians.